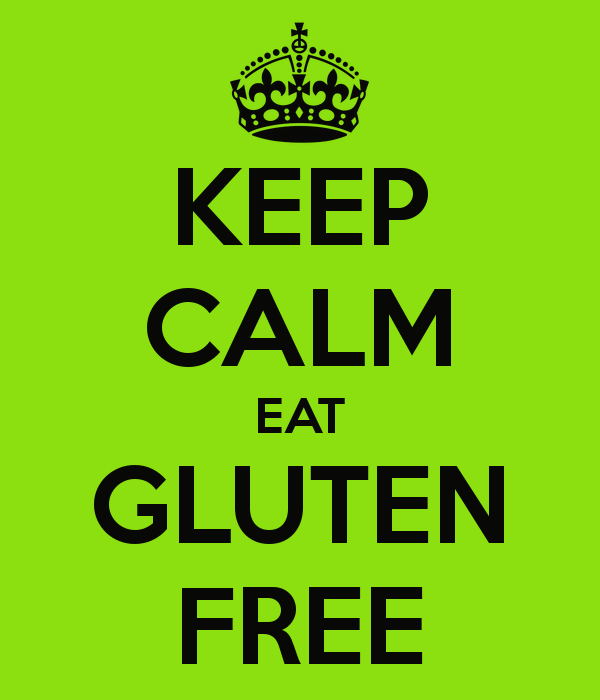 This Celiac Awareness month, we’re focusing on all of the great things our GF lifestyles have brought us- a keen awareness to what’s in our food, looking and feeling better, having more energy, and living a healthier and happier lifestyle in general. 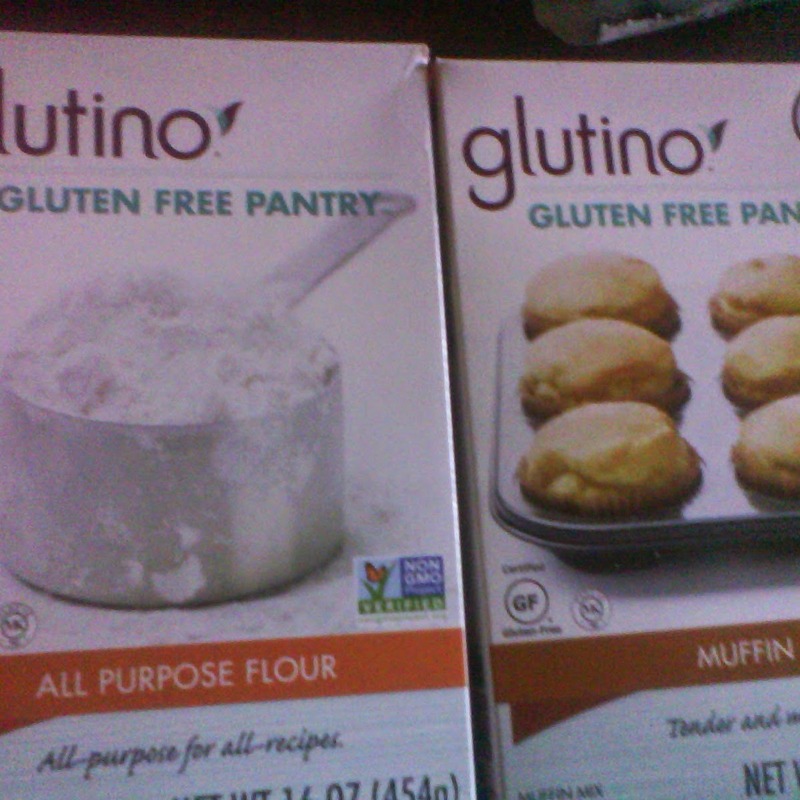 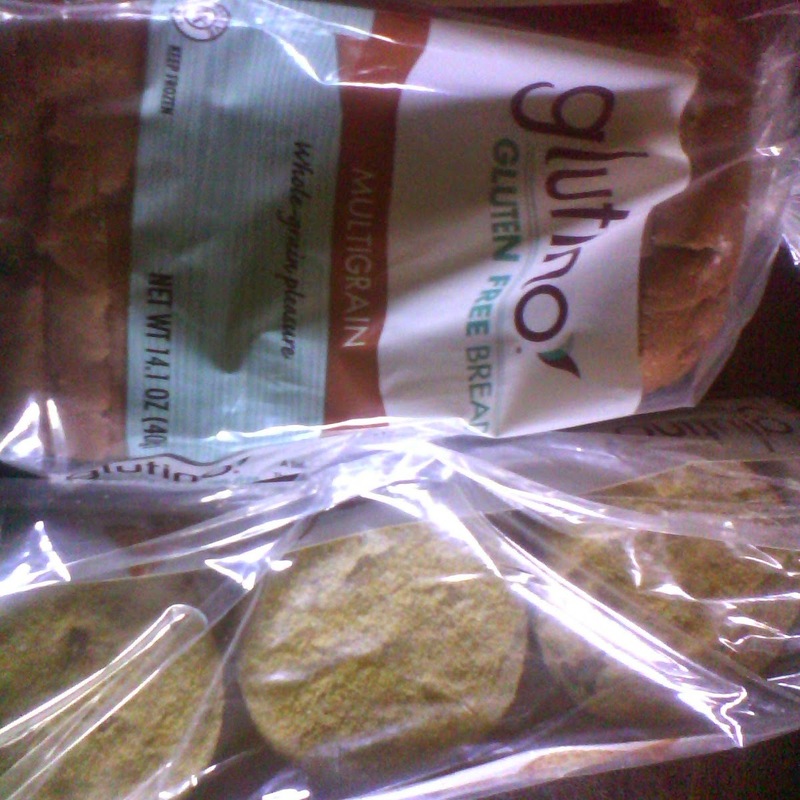 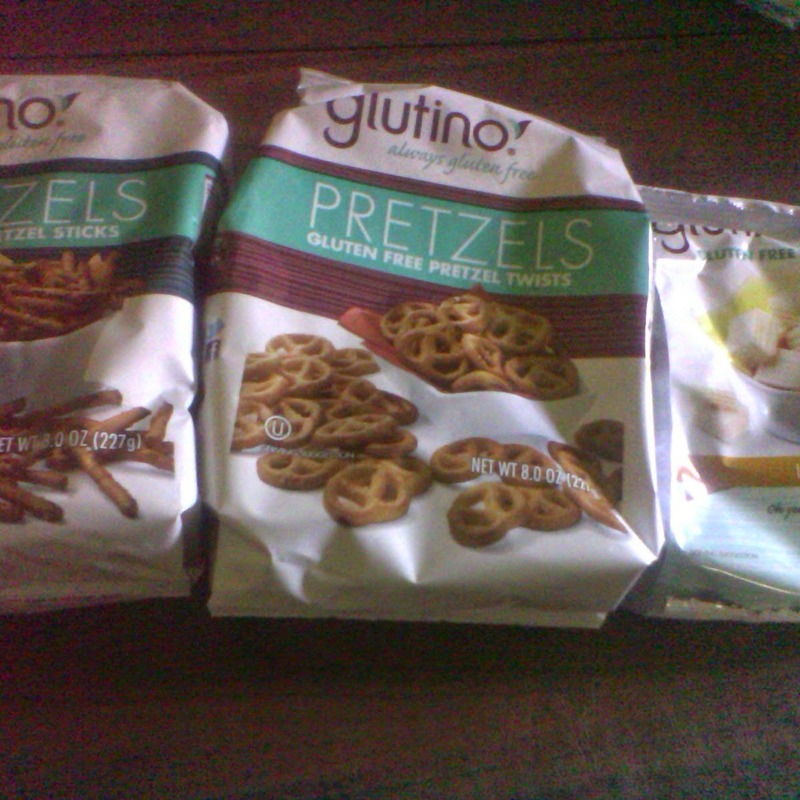 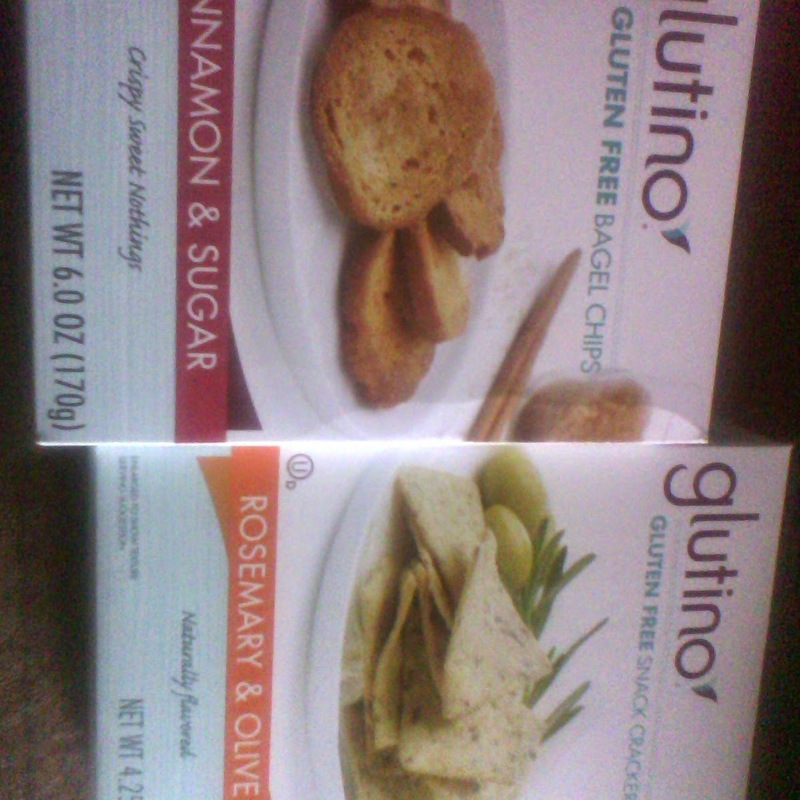 At Glutino they sell an array of Gluten Free products. 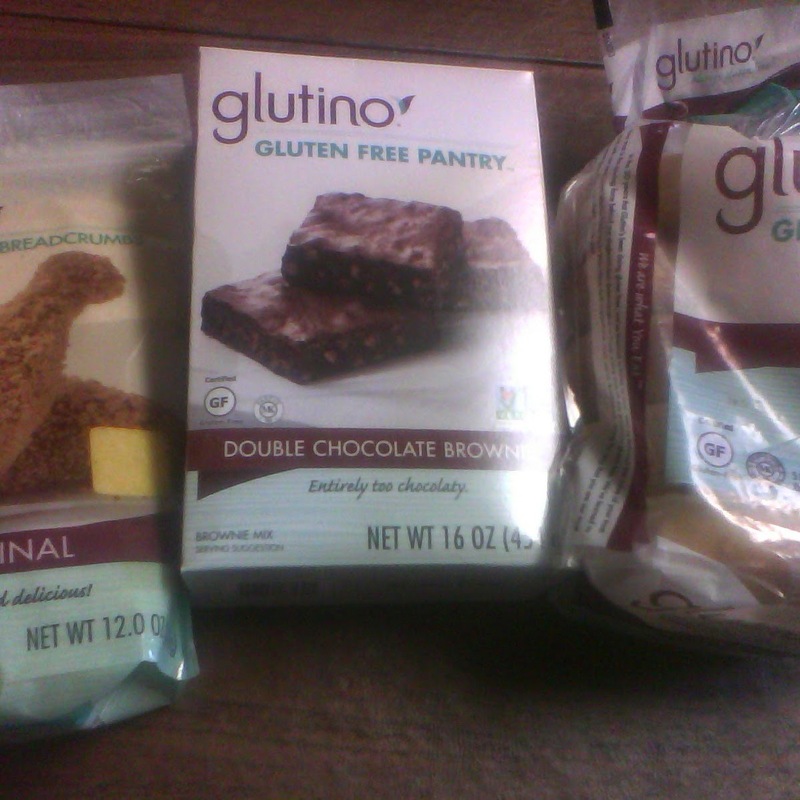 I received these products for an unbiased review.